Book Crafting Spring Flowers workshop at the Bridgewater Public Library on Wednesday, March 20th at 6:00 p.m. 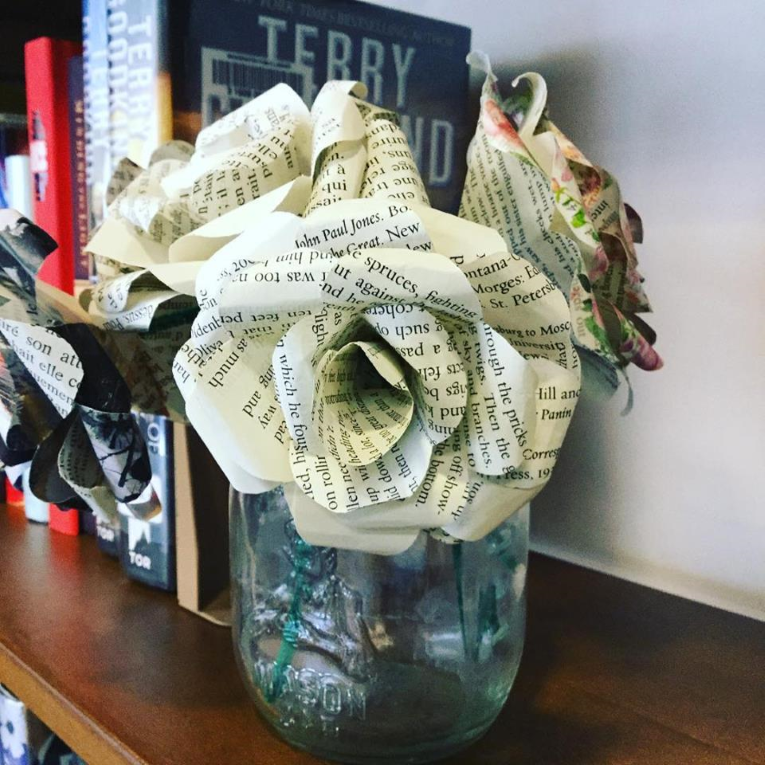 This is a creative way to give old books new life. We will be making spring flowers and the best part is these flowers don’t wilt. This program is open to ages 12 and up. Supplies provided however we are asking you to bring a glue gun if you own one as our supply is limited. No registration required. Come join the fun! The event begins at 6:00 p.m. at the Bridgewater Public Library, is free and open to the public.